MARENISCO TOWNSHIP — A 52-year-old Marenisco man is being held in the Gogebic County Jail facing numerous charges. 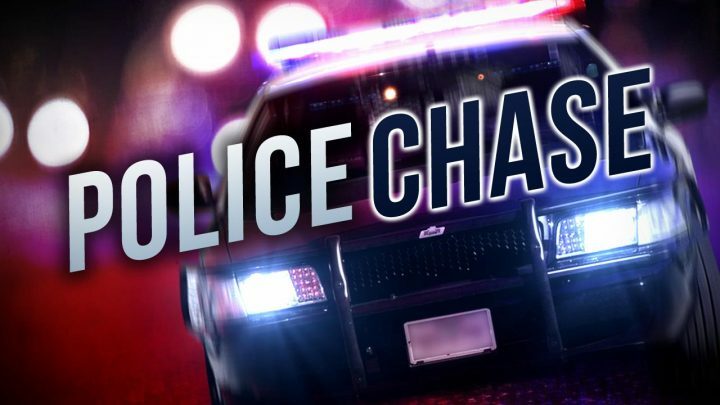 At approximately 10:00pm on US-2 near M-64, a Gogebic County Sheriff Deputy’s radar indicated a motorcycle traveling eastbound at speeds near 125 mph. When attempting to stop the suspect motorcycle, the driver accelerated and continued eastbound on US-2 for a short distance, slowed down, and made a U-turn accelerating rapidly back west with a radar speed of 161 mph. The driver of the motorcycle slowed and turned south onto M-64 before coming to a stop. The driver was arrested and charged with operating while intoxicated, attempted flee and elude, reckless driving, and many others. His name is not being released at this time.